대한민국 목조건축의 새로운 패러다임을 제시하고 있습니다. 한국목조건축기술협회에서 제공하는 교육과정을 만나보시기 바랍니다. Copyright © 2017. 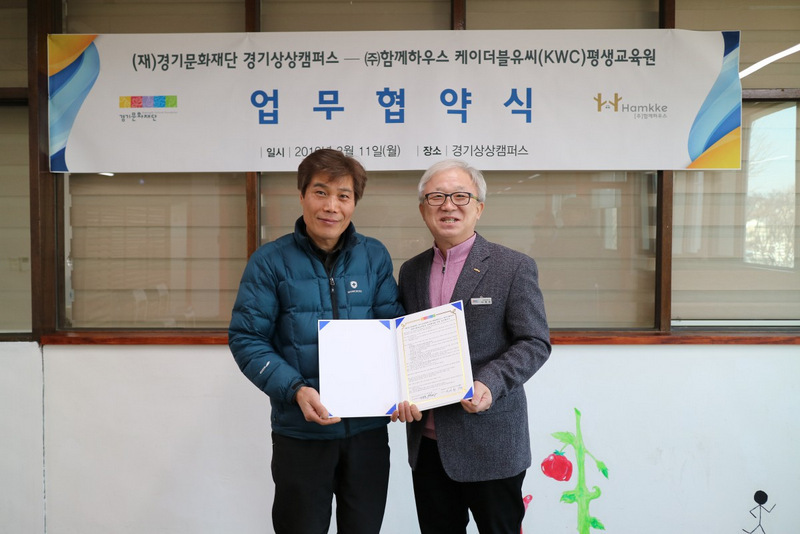 Korea Wood Building Association. All right reserved.